Close-out sale! All sales final! 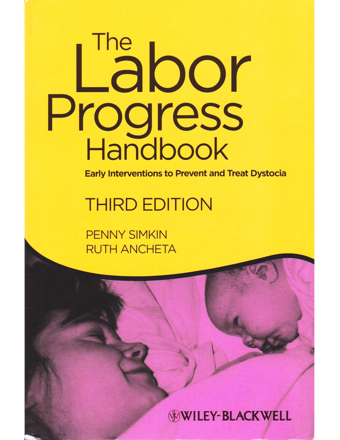 The third edition of the Labor Progress Handbook: Early Interventions to Prevent and Treat Dystocia build on the success of the first two editions and remains an unparalleled resource on simple, non-invasive interventions to prevent or treat difficult labor. Retaining the hallmark features of previous editions, the book is logically organized by stage of labor to facilitate ease of use and replete with illustrations showing position, movements, and techniques. 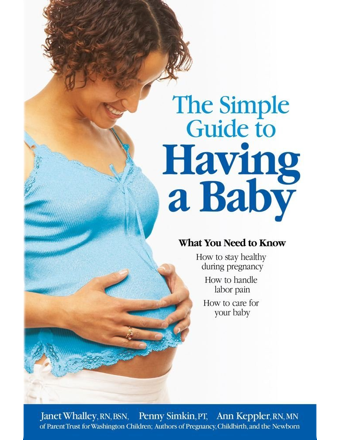 This edition includes two new chapters on third and fourth stage labor management and low-technology interventions, a complete analysis of directed versus spontaneous pushing, and additional information on massage techniques. 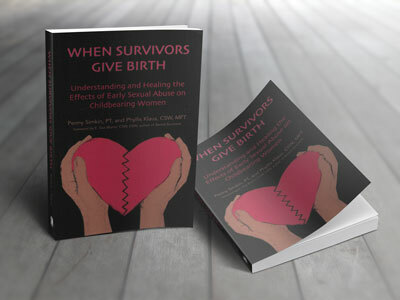 The authors have updated references throughout, expertly weaving the highest level of evidence with years of experience in clinical practice.